With Christmas right round the corner I am sure some of you are still wondering what to gift your loved ones this year. 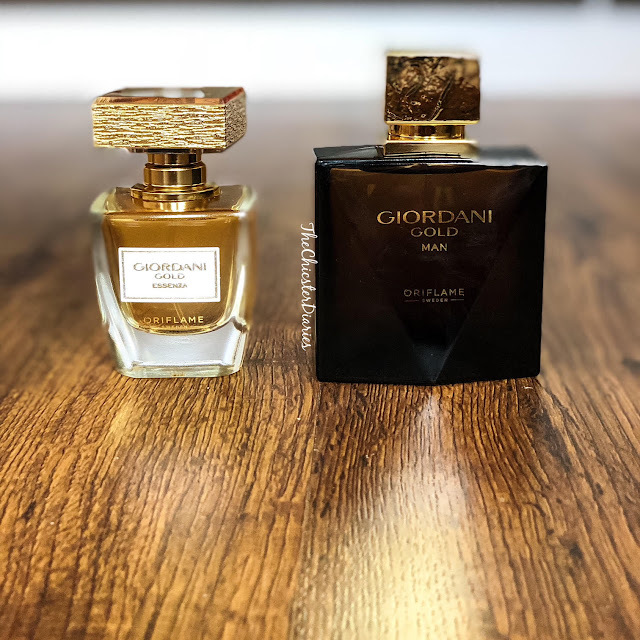 Over the time, I have realized that fragrances are the best and safest gifting option and that is why this year we have reviewed a set of two lovely fragrances from The Giordani Collection by Oriflame. You know those fragrances that make other people turn around and ask you what are you wearing cause they are just so darn good? 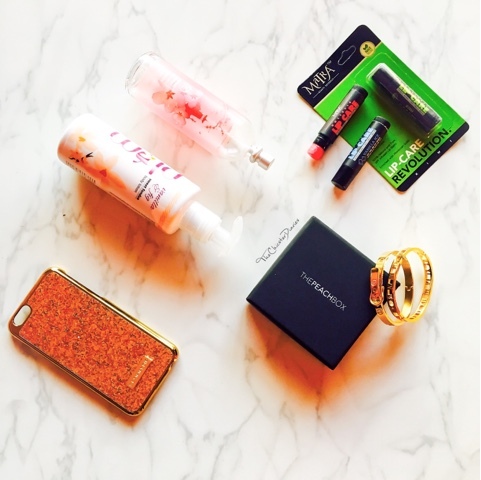 Well The Oriflame Giordani fragrance range is just that kinda perfect evening wear fragrance. 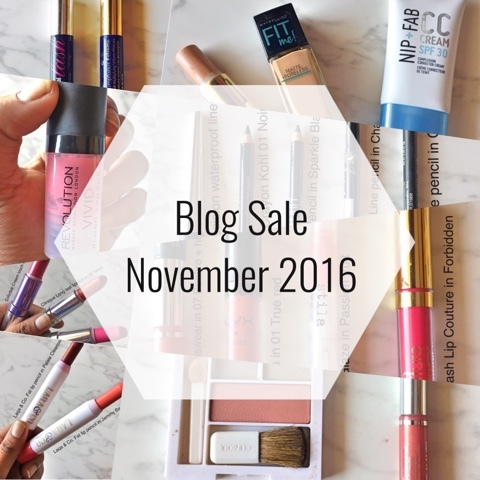 Liquid matte lipsticks have been taking the industry by a storm lately. 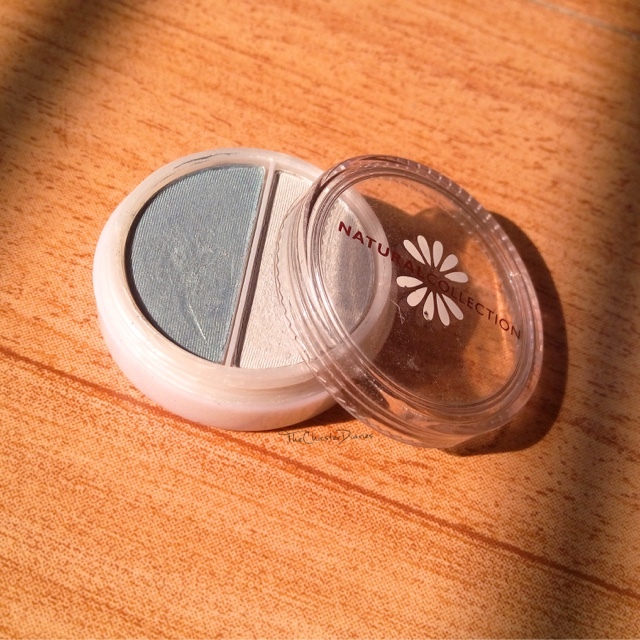 They have become an instant favorite due to their rich formula and the ease of application. 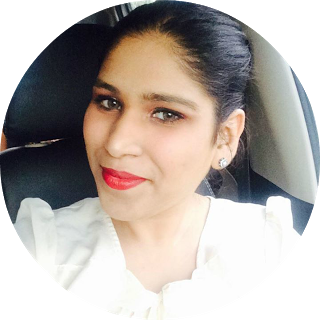 Oriflame has come up with 7 such shades in the One lip sensation matte mouse liquid lipstick range. 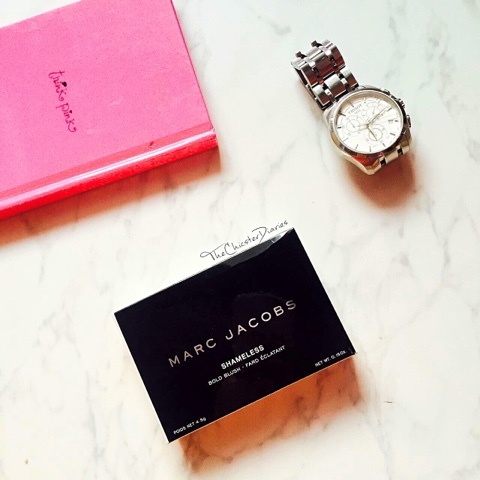 The shades are bold and feisty! 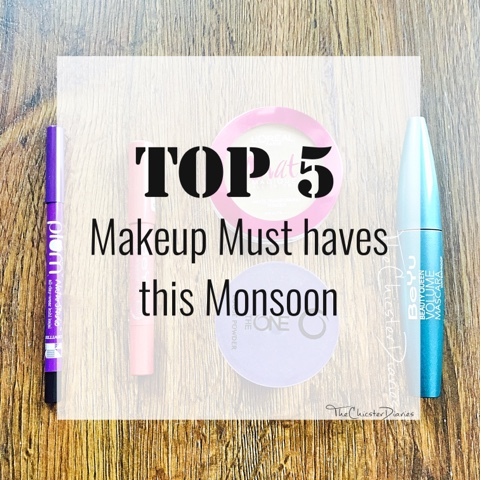 Earlier this year Lakme launched its Absolute Argan oil range that included creamy and matte lip colors, foundations and skincare products and looking at all the buzz it had created I decided to give a few of these products a try. 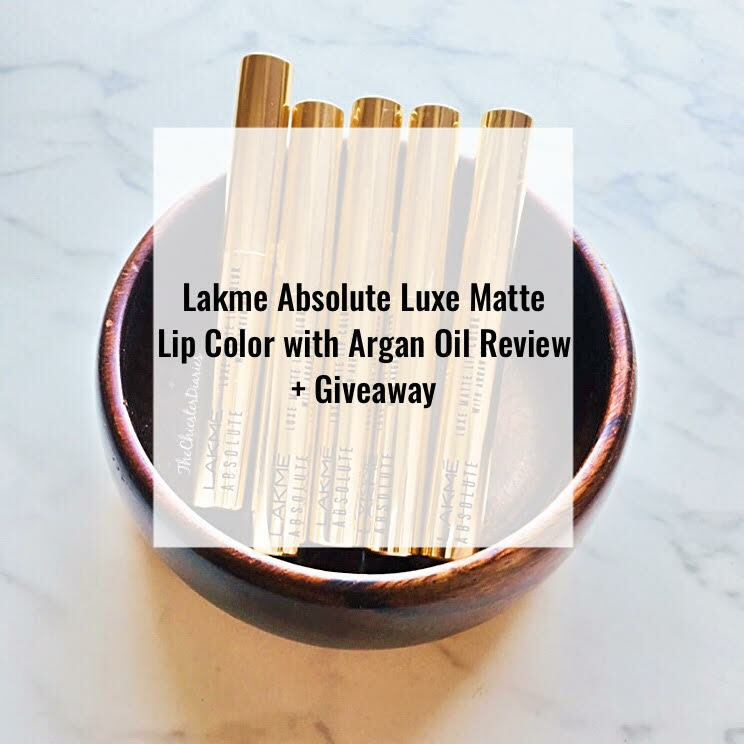 In today's review, I will be sharing my thoughts on the Lakmé Absolute Luxe Matte Lip Color with Argan Oil. For the longest time I had been using The Body Shop Cammomile Cleansing Butter and now that I was finally done with it, I decided to mix things up a bit by trying a new brand that I had used before. After reading all the rave reviews about Alpha-H products I couldn't wait to try their Alpha-H Liquid Gold and the Alpha-H Balancing Cleanser. We will check out more on the Liquid Gold later, right now let's check out a detailed review on the Balancing Cleanser. 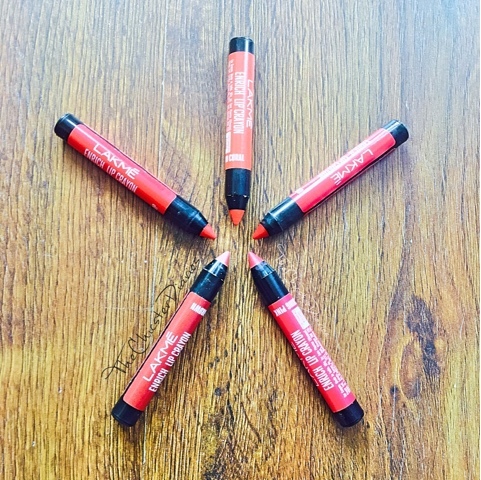 Lakme Enrich recently launched a range of lip crayons that are not only easy on looks but are also easy on the pocket. 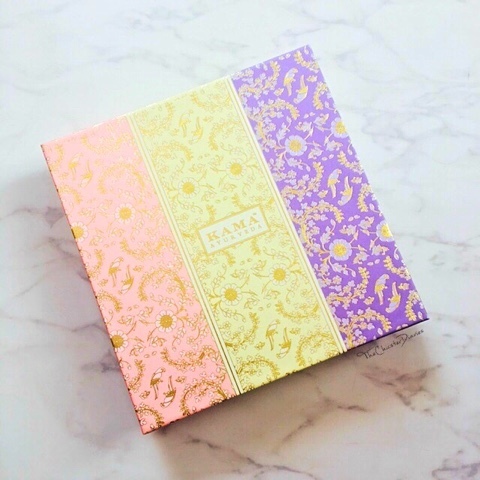 The bright and colorful packaging of this adorable range made me immediately relate them to the crayons we used as kids. 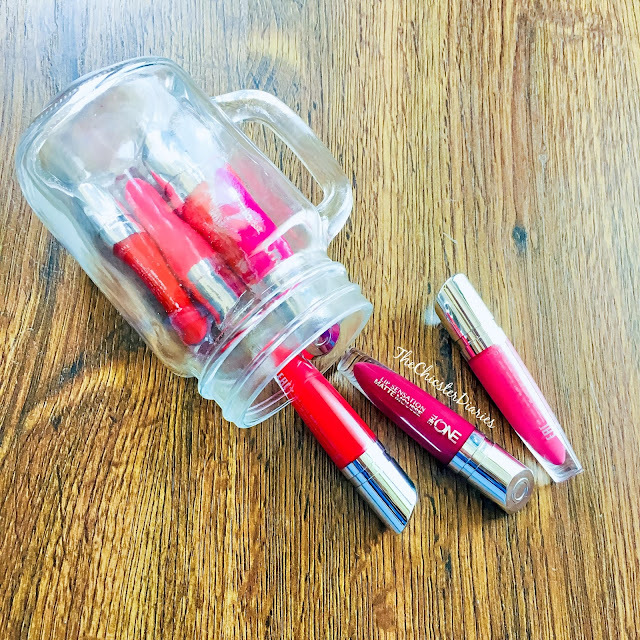 The new Lakme Enrich Lip Crayon range has 10 gorgeous color variants to choose from that belong to the red, pink, coral and brown family and compliments Indian skin tone really well. 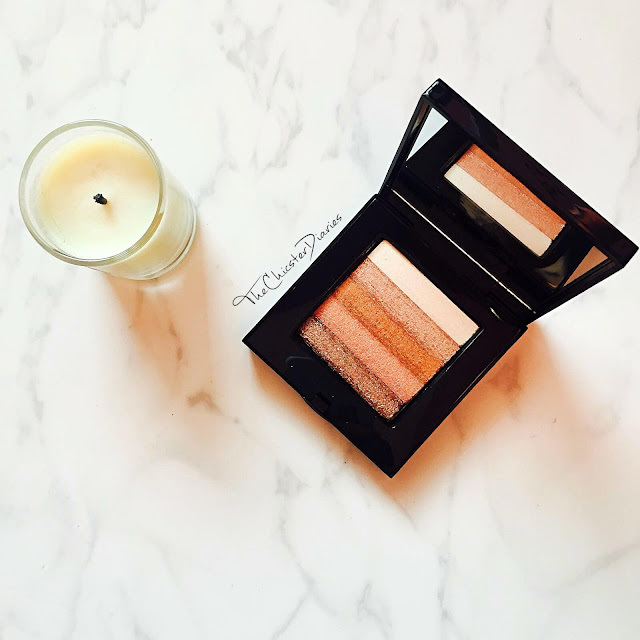 Did you know night time skin care routines play a very important role in how your skin looks the next day? Within 2 to 3 weeks you can improvise the texture of your skin irrelevant of the fact that you are 20 or 70 y/o. 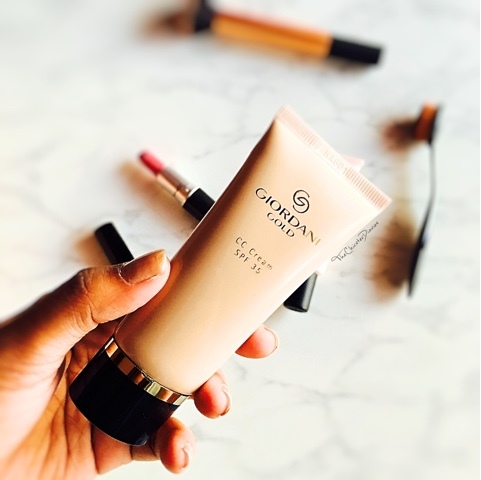 Recently Oriflame launched their Ecobeauty range of skincare products which comprised of five key products that make the perfect night time skincare routine. 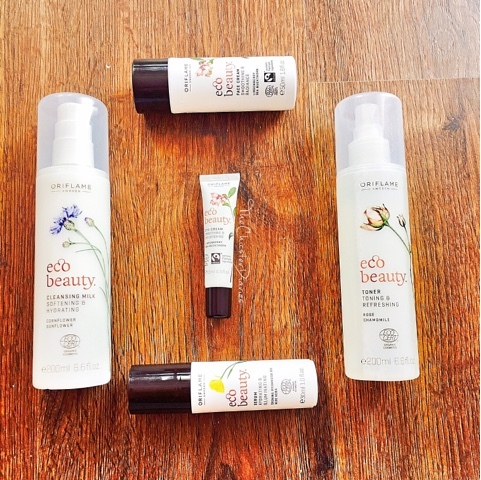 The products included in this range are Eco Beauty Cleansing Milk, Ecobeauty Toner, Ecobeauty Serum, Ecobeauty Eye Cream and Eco Beauty Face Cream. I have been using these products for the last 2 weeks and today I will be reviewing them for you. 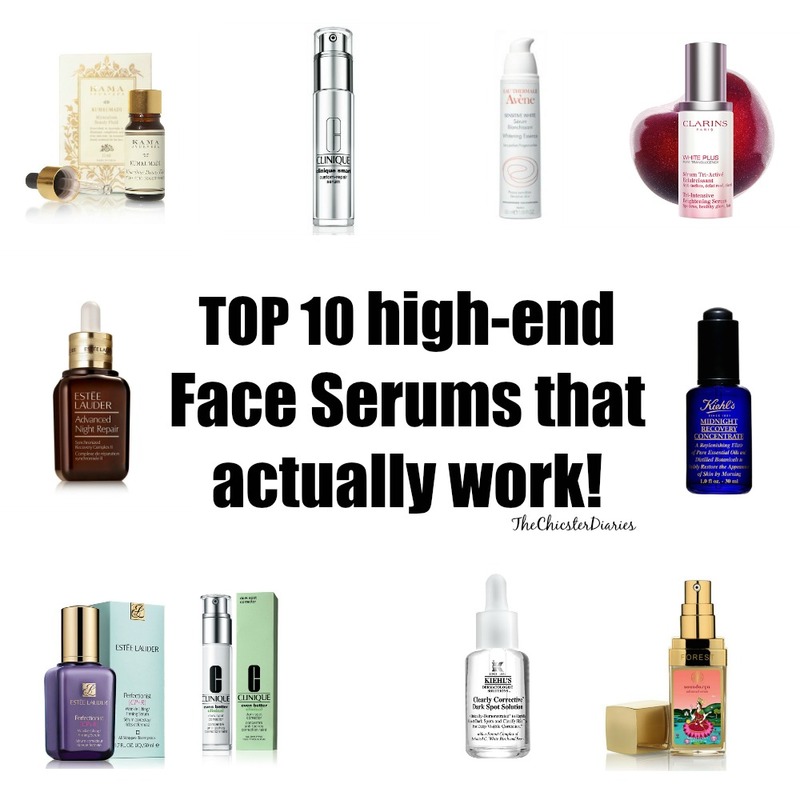 Top 10 High-End Face Serums That Actually Work! Its time for the first post of the 2k17! I am sorry ladies I know this post has been delayed by more than a week however, I was a bit under the weather but now that I am feeling better hopefully I can provide you with many more quality posts.